Private collection, Argentina, ca. 1920-2001;Salander O’Reilly Gallery NY; Private collection, U.S.A.
“Courbet and the Modern Landscape.” The Getty Museum, February–May 2006. Essay by Sarah Faunce, January 10, 2008. Catalogue Salander OReilly Gallery NY, November 2003. 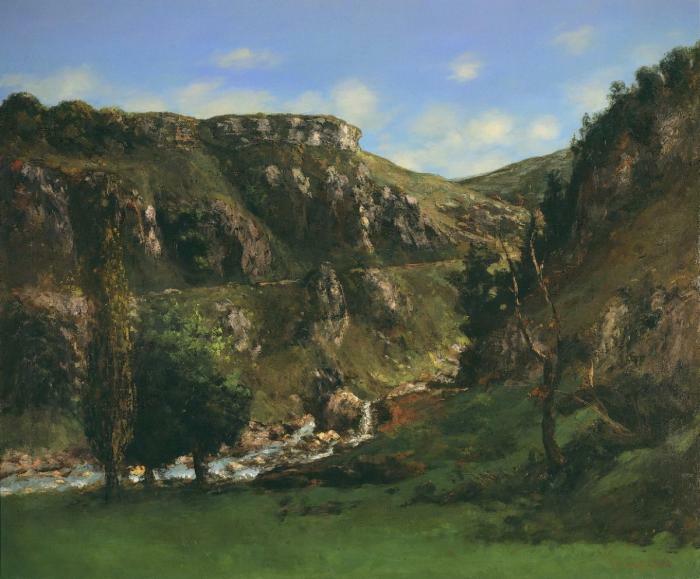 Gustave Courbet was born in Ornans and grew up in a prosperous family of landowners. 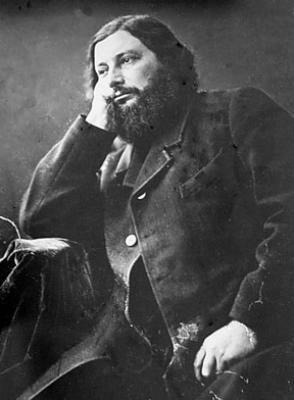 He was very proud of his provincial heritage, which was influenced his controversial choice of subject matter, namely peasant life and the rural bourgeoisie. This was in stark contrast with the history painting that was considered by the Paris Salon to be the highest calling for an artist at the time. D . . .